Turning creative concepts into designs, following project budgets and overseeing artistic work – just another day in the life of an art director. Art directors live and breathe visual communication. In a nutshell, they are responsible for the look and feel of advertisements and creative deliverables from start to finish and everything in between. Their days are broken up into three areas: collaborating, creating and overseeing. Art directors are expected to work with the clients to develop an effective creative strategy. They’ll discuss objectives, budget, relevant background information, styles and techniques. After client meetings, art directors then plan with creative departments. For example, while art directors are the masterminds behind the visual components of advertising projects, they do rely on collaboration with copywriters to find the right words. Once the strategy is there, art directors begin to create basic layouts, which includes details like scope, resources, and elements such as typography, photography, video, graphics, animation, video and sound. After deciding which creative elements are necessary, art directors oversee their teams as they begin production. Art directors are also responsible for reviewing and approving art, copy, and proofs. During this process, art directors will also monitor expenses and implement any necessary cost-saving actions to stay on budget. What Skills Should an Art Director Have? While a Master of Fine Arts or a degree in creative advertising is often a necessity, relevant experience is the key to an art director’s success. Most companies like to see at least five years of experience in a design role. Agency experience can be a bonus as well. Working knowledge of design software, especially InDesign, Photoshop, Illustrator and other Adobe Creative Suite programs. Experience with project and budget management. Understanding of the various forms of media available for content development. Strong communication skills: Clear and concise communication is necessary for successful internal and external collaboration. To sell their clients on their work, art directors need to effectively present creative concepts and final deliverables. Flexibility: In a fast-paced create environment, art directors should be comfortable with moving between projects. A good art director isn’t thrown off by changes in deadlines or difficult clients. He or she instead takes it all in stride. Acute eye for detail: Art directors have a strong sense of creative standards and always know what to look for when formulating and reviewing all forms of visual communication. When you start working with new clients, what do you do to learn about their brands? How would you budget for projects over 5,000 hours? If you’re looking for an art director to lead your creative department, the creative staffing specialists at Profiles are here to help connect you with today’s top creative talent. 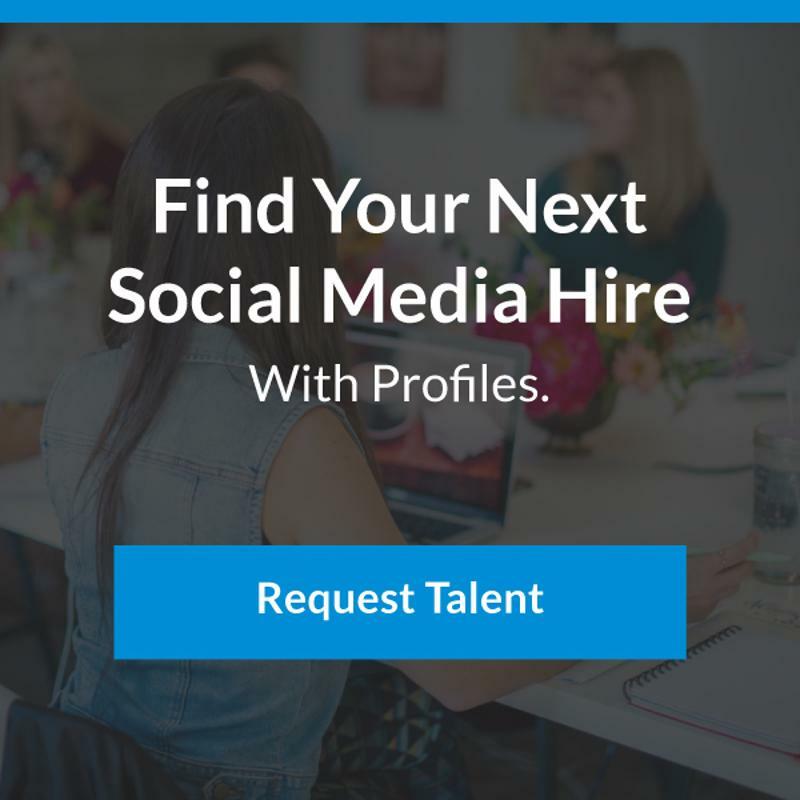 On the search for elite marketing or creative tech talent?